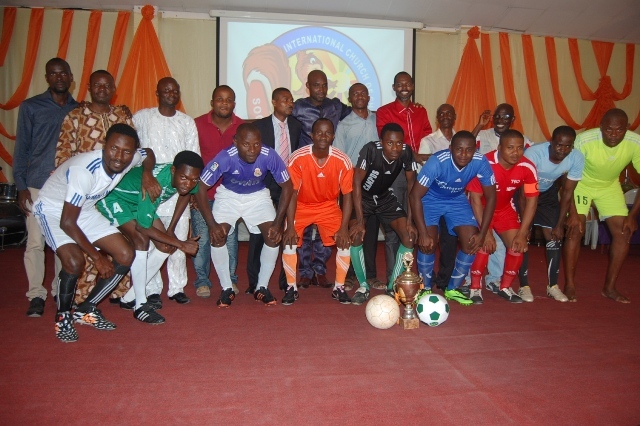 The Local Organizing Committee (LOC) of the ICOC Lagos Football Tournament has disclosed that 10 men and 10 women teams have registered for the competition, which will see all the regions presenting teams for the event. 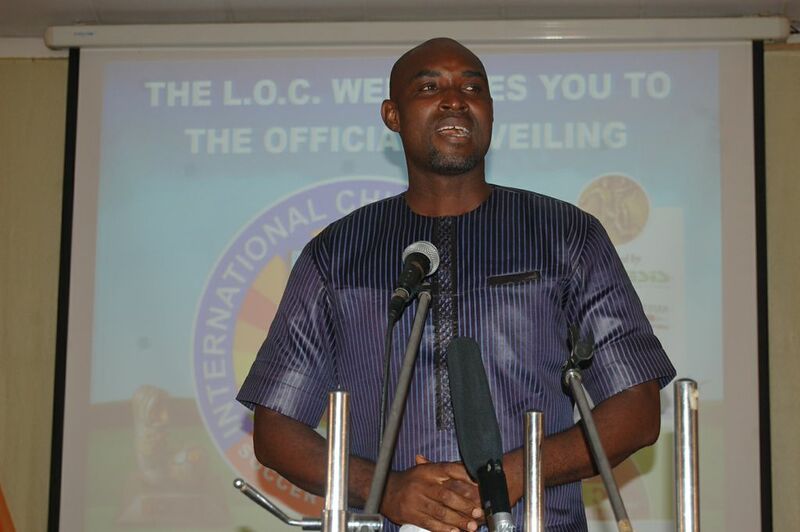 The Chairman of the LOC, Mr. Reuben Mbaka, revealed on Sunday at the Unveiling ceremony which held in the Ikeja Facility that the competition will be on a knock-out basis, with four teams qualifying to play in the semi-finals and final. According to Mr. Reuben Mbaka, “the matches will hold at the National Institute of Sports (NIS) training ground with only medically fit players allowed to feature in the competition. “We will be looking at the discipline and the general comportment of the players because we believe that sports shape the personality of the individual. So, aside yellow and red cards, any recalcitrant person found in the competition would be issued a black card, which means he will no longer feature in the competition,” observed the LOC chairman. Mr. Reuben Mbaka also revealed that adequate medical arrangement has been made to ensure that “we do not record any casualty during and after the games. 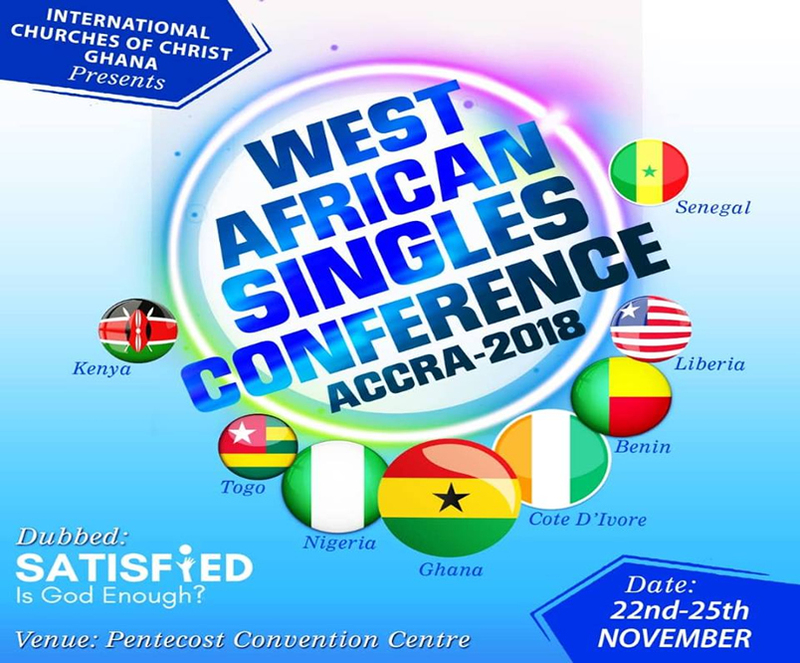 Earlier, the Lead Evangelist of the church, Chris Ogbonnaya, revealed that the church hoped to raise a formidable team from the players in the competition. Aside the players and the audience, the elders and other officials of the church, top government functionaries were also represented at the media unveiling of the colours and jerseys of expected teams. We have on attendance the likes of Elder Isreal Ereola, Barrister Olusegun Odubela (Chairman of the event) and many more. 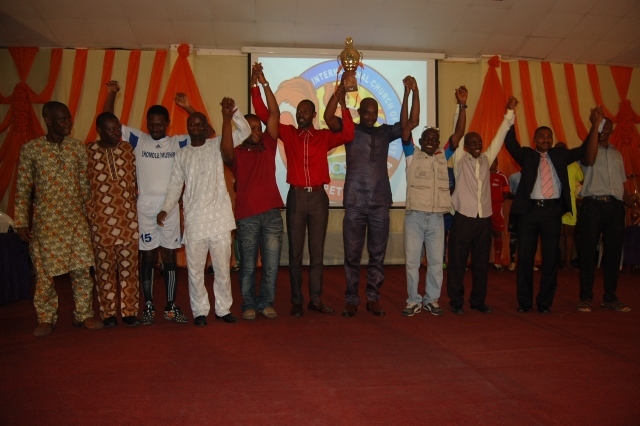 2014 ICOC Lagos Junior Olympics – A Huge Success!